Though it still doesn’t have an official name, the untitled 1950s London fashion drama directed by Paul Thomas Anderson and starring Daniel Day-Lewis finally has a release date. 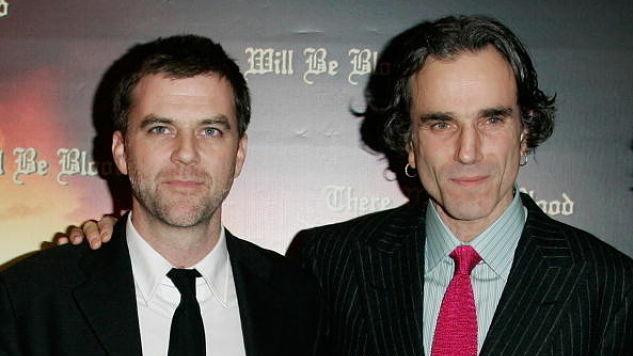 Along with Paul Thomas Anderson and Daniel Day-Lewis, the movie also features British actors Richard Graham and Lesley Manville, and a score from Radiohead’s Jonny Greenwood (who has been working with Anderson since There Will Be Blood). As Indiewire points out, a Christmas release date for the film means that it will drop exactly 10 years after the masterful There Will Be Blood came out, just in time to ruin everyone’s good cheer. Find more info on what may be called Phantom Thread here and here.